You may have heard of the blackberries before. But have you ever tasted one already? Well, if you haven’t tried it yet, why don’t you give it a try? Aside from its amazingly delicious taste, blackberries are also a powerhouse of essential vitamins and minerals that are good for the health. 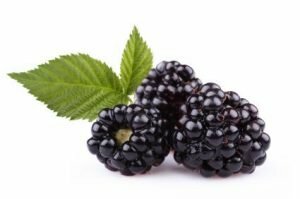 In this article, we are going to discuss more the blackberries. Not just that, we are also going to include some of the most amazing health benefits of blackberries. If you want to know all of these and more, feel free to give this article a read –you will surely learn a lot from it! 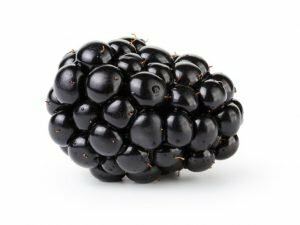 Blackberries –even though they function as a type of fruit, they are actually not that similar to some other berries when it comes to composition. They are actually more of like the peaches or the almonds that are known as drupes. Furthermore, blackberries are some kind of aggregate fruit. This just means that they have combined a lot of plant ovaries to form. If you have already seen a blackberry, you may have noticed the tiny bubbles on it –these are known as drupelets. This are what make the berries similar in composition to the other drupes. A lot of the ancient cultures were well-aware of all the amazing health benefits of blackberries. In the actual fact, Greeks were popular in using the blackberry plant in order to treat gout. 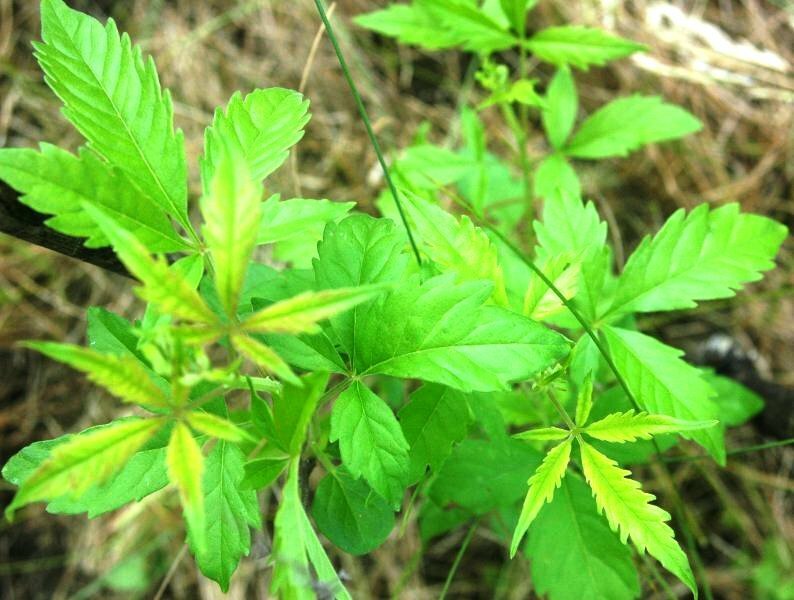 On the other hand, the Romans were also popular in using the leaves of the plant in creating a tea, which they thought to be beneficial in treating various illnesses. Moreover, one notable fact about the blackberries is them having so many cross-cultivated varieties. This is what makes it impossible to clarify the taxonomy of the original blackberry. The intricacy of the current species of the blackberries may mean that there is no way to separate it out from the original. Furthermore, blackberries have a high score in ORAC. 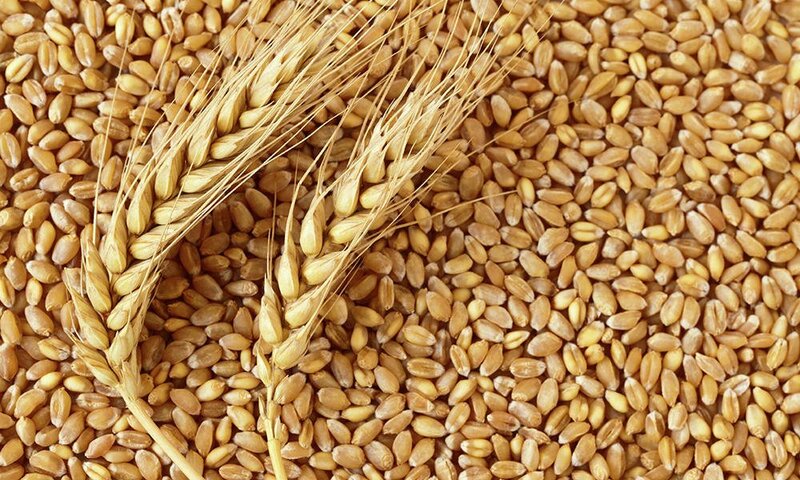 In fact, it lands high on the group of foods that is high in antioxidant. 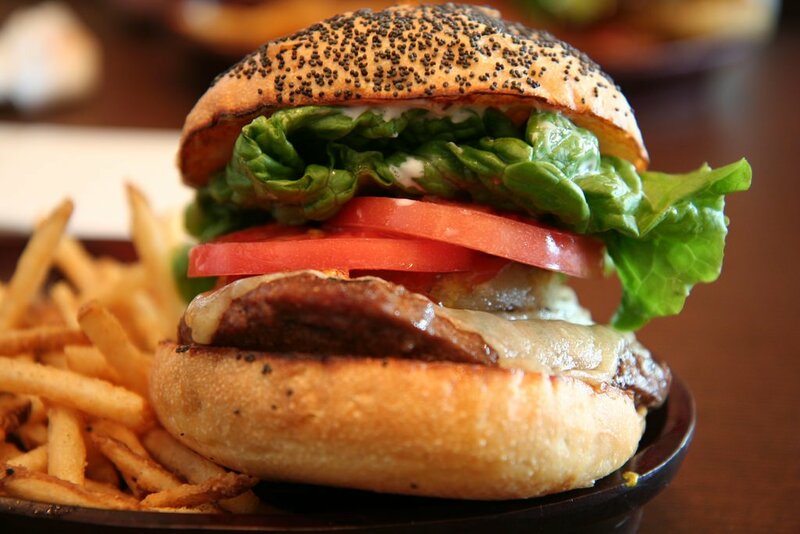 It is also one of the yummiest and the most versatile tastes ever found in food. Therefore, no matter how you eat it, the blackberry is a win! Similar to that of the health benefits of the blueberries, blackberries have at least one-third of the daily value needs of four of the most important nutrients. Nowadays, Mexico is the biggest exporter of the blackberries. Blackberries are one of the most nutrient-dense foods you may easily find. In fact, one small serving of it has 30 milligrams of vitamin C and about one milligram of manganese, which makes up about 50% of the daily need of both nutrients. 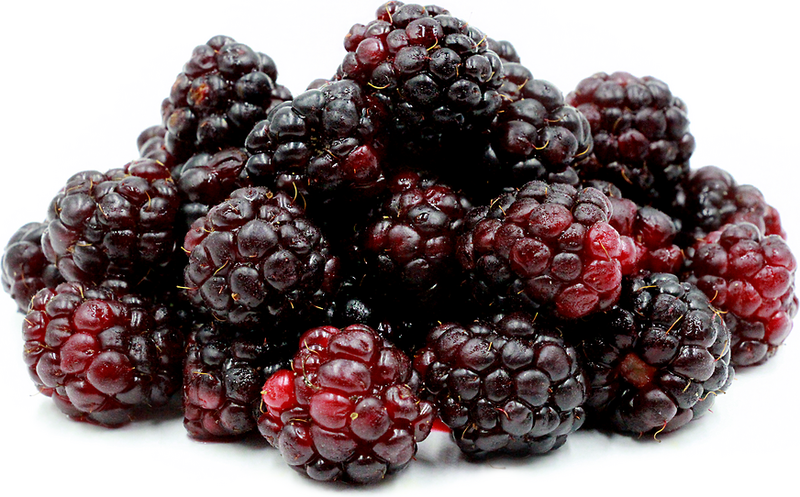 Moreover, blackberries are also high in vitamin K, which is an important nutrient for the bone and the heart health. 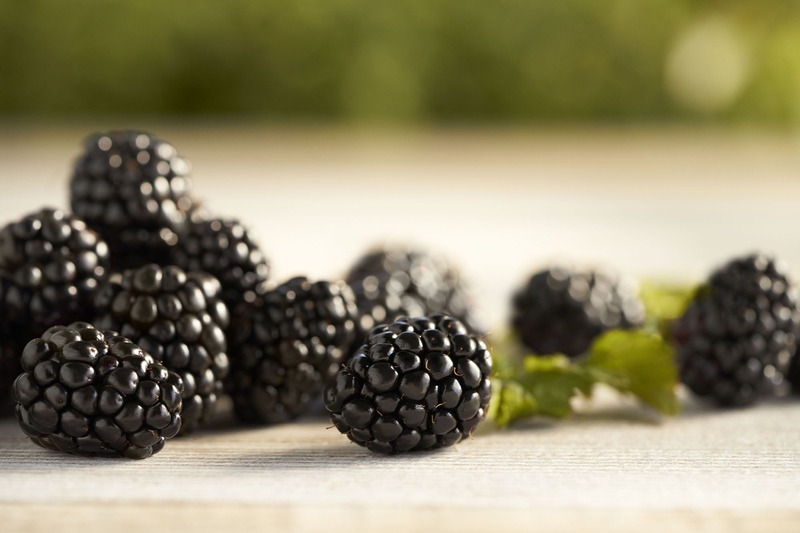 As a matter of fact, the blackberries rank as one of the highest antioxidant foods based on its ORAC score. It scores about 5905 in ORAC –this is way high! This is just a proof that it really is oozing with antioxidants that is beneficial in fighting off diseases, maintain premium health, and boost the immunity. Helps in promoting kidney health. The blackberry extract is beneficial in protecting the skin from the UV rays via the antioxidant activity. 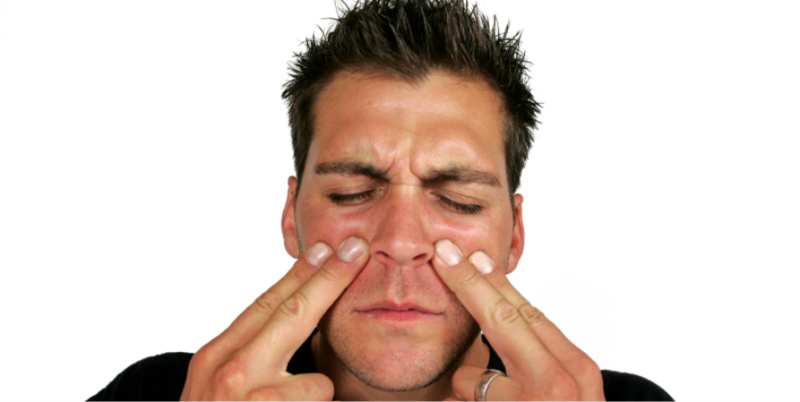 Not just that, it also helps in protecting the keratinocytes in the skin against UV damage. What’s behind this particular benefit is the anthocyanins in the fruit. 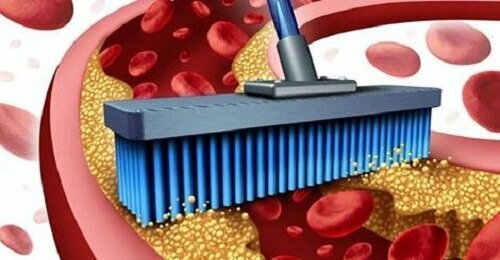 Beneficial for the cardiovascular system. The vitamin K content of blackberries is essential for the health. It serves is stopping the hardening of the arteries via carrying out the calcium and preventing the buildup, which may lead to serious conditions. Helps in regulating menstrual health. If you tend to struggle with the painful symptoms of the PMS, the blackberries might be a good solution for you. 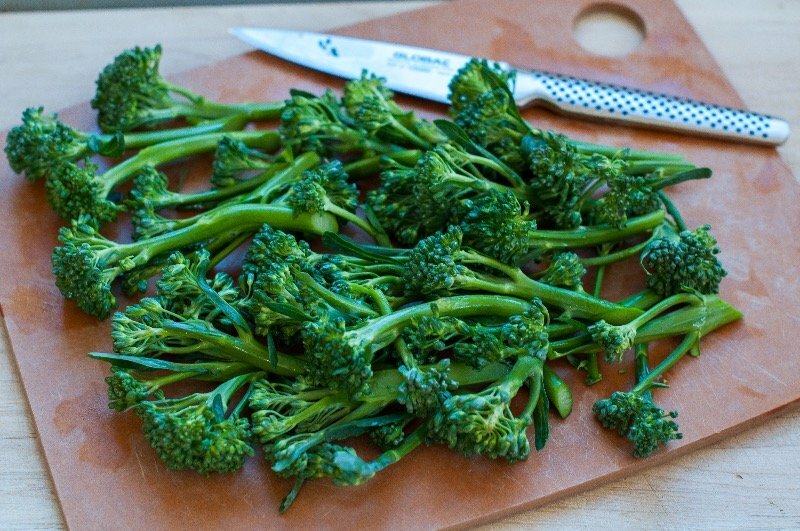 The vitamin K in it is beneficial in regulating the hormone function, and thus possibly reduce the cramping pains. 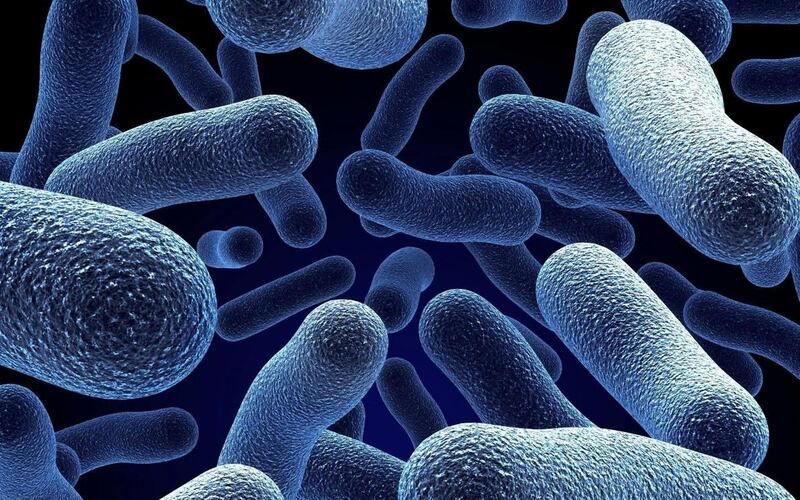 Reduces inflammation, boost the immunity, and fight infection. Due to the rich antioxidant properties of the blackberries, it must be one of the major foods that you should eat every day. This is essential in boosting the immune system, fight infections, and reduce or get rid of inflammation. May help in preventing or slowing the cancer growth. Again, due to the antioxidant properties of the blackberries, it may help in the prevention as well as in slowing down the growth of cancer. This is one of the best health benefits of blackberries.